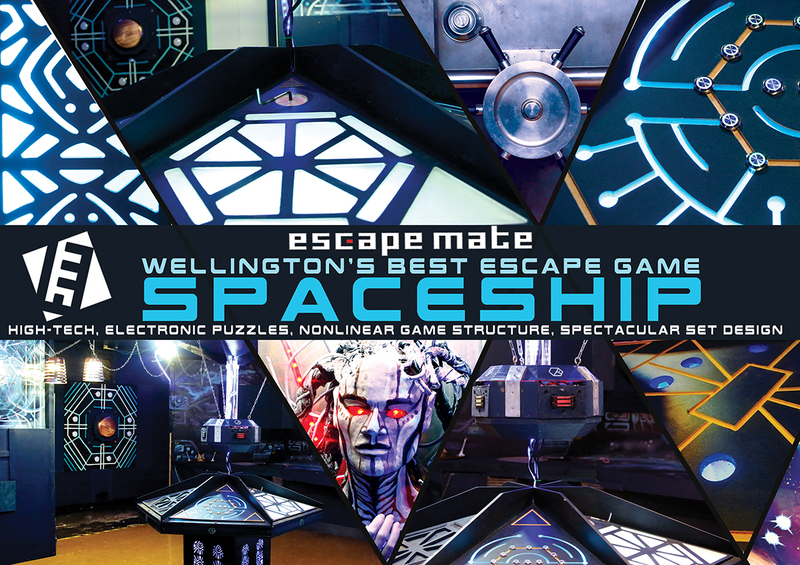 Enjoy a thrilling game at Escape Mate, at the heart of Wellington. An interactive experience for players of all ages, the game if both thought provoking and fun. You'll have to work as a team and use your critical thinking skills to solve puzzles and maybe save the world from disaster. Here's your chance to prove you’re a great detective. Consider this activity for your next birthday party, staff event, stag/hen party, teambuilding event, or a family night out with friends. Bookings are essential--go to the website for details. Add Escape Mate and other attractions to your Wellington trip itinerary using our Wellington attractions planner. Went with a group of friends (5 total), extremely creative, impressive technology, well connected riddles. I went through numerous escape rooms and this is definitely the top for me. Outgoing and motivated staff. Definitely a place to visit when in Wellington! Visiting from Auckland and were blown away by how awesome this experience was! Super helpful staff and they really set the mood for this awesome exercise! Will definitely be back, thank you! Our family of four (parents, master 12 & miss 10) spent a fun 55 minutes escaping the temple. We're relatively new to the escape room craze with this our third go as a family and found this one super fun. Lots of different puzzles with things opening in unexpected places, and the snacks provided were an awesome bonus! 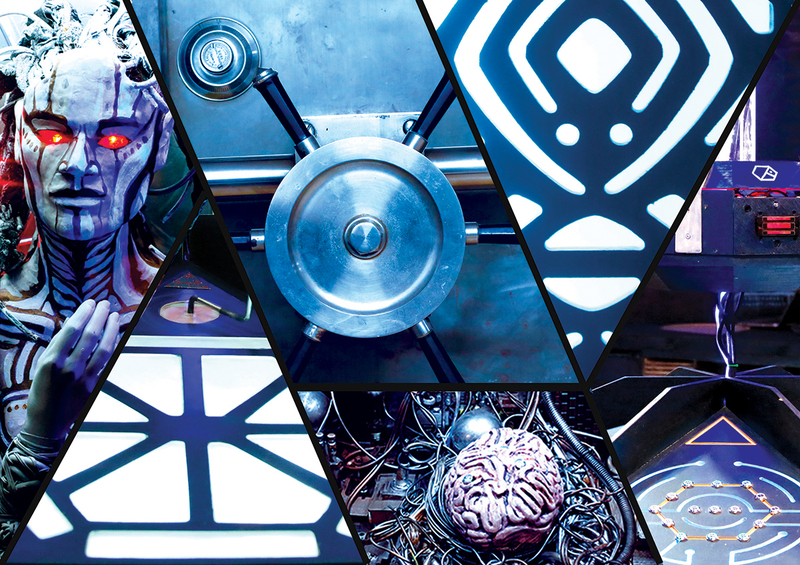 We'll be back to tackle the spaceship after we've enlisted a few more brains. Thanks guys! Escape Mate was a fantastic family experience with unexpected twists and perfect level of difficulty and suspense. The scenario was really creative and enthusiastically introduced to us. Thank you for the fun time! Every day, we help thousands of travelers plan great vacations. Here are some tips on how to use your Listing Page to attract more travelers to your business - Escape Mate. 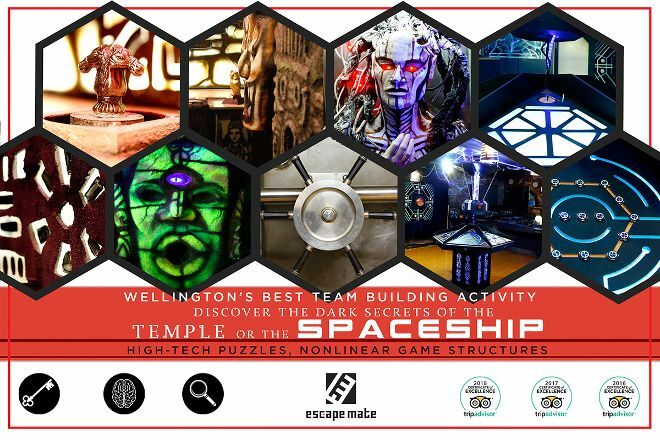 Promote your permanent link - https://www.inspirock.com/new-zealand/wellington/escape-mate-a3253623857 - on your website, your blog, and social media. When a traveler builds a plan from this page, the itinerary automatically includes Escape Mate. This is a great way for travelers looking for a great vacation in your city or country to also experience Escape Mate. Promoting your link also lets your audience know that you are featured on a rapidly growing travel site. In addition, the more this page is used, the more we will promote Escape Mate to other Inspirock users. For best results, use the customized Trip Planning Widget for Escape Mate on your website. It has all the advantages mentioned above, plus users to your site can conveniently access it directly on your site. Visitors to your site will appreciate you offering them help with planning their vacation. Setting this up takes just a few minutes - Click here for instructions.